For his new film "Boyhood," director Richard Linklater filmed with the same cast over a 12-year period to tell the story of a boy growing up. It was a risky experiment, but critics are raving about the film, which Slate's Dana Stevens calls "a gradually unfolding miracle." 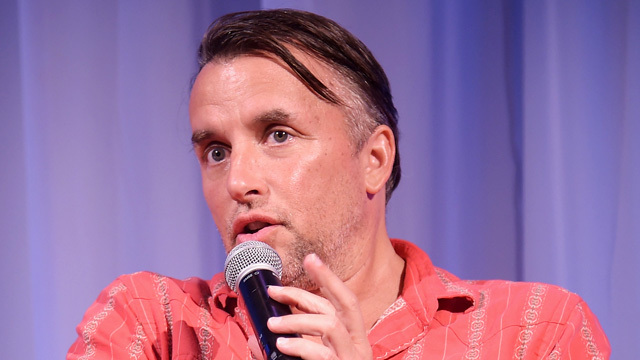 We listen back to a July 17 conversation with Linklater about "Boyhood," his career and his unorthodox approach to cinematic storytelling. Richard Linklater, director of films including "Boyhood," "Before Sunrise," "Bernie" and "Dazed and Confused"